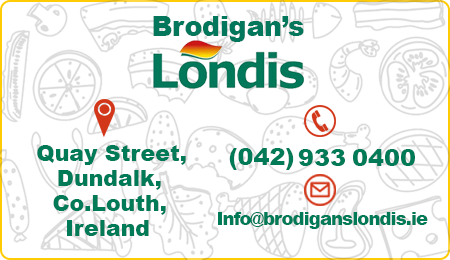 The pride of Brodigan's Londis is our homemade cakes, buns, fairy cakes and meringues. 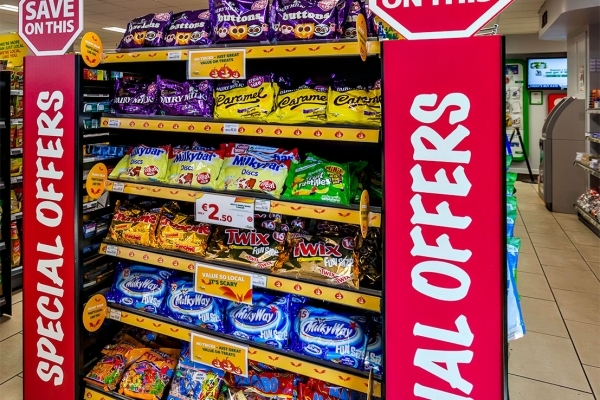 Why not visit our Supermarket in Quay Street, Dundalk. You will be pleasantly surprised at our range of special offers! Here are some of our best offers coming up this month. Take a look at our monthly offers.